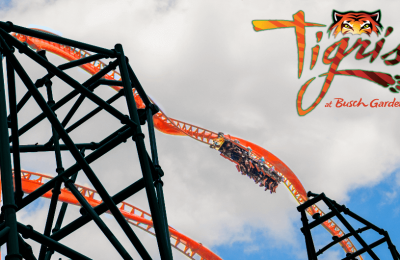 Behind The Thrills | Busch Gardens Tampa adds four new concerts to Food&Wine line up! Busch Gardens Tampa adds four new concerts to Food&Wine line up! Busch Gardens Tampa adds four new concerts to Food&Wine line up! 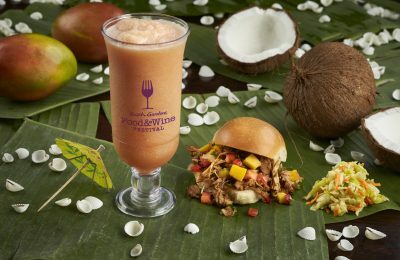 The Busch Gardens Food & Wine Festival is about to drop at Busch Gardens Tampa with a new food line up, huge topiary displays, and of course a massive musical line up. The park is sweetening the deal with a look at some of their previously unannounced artists, and they are a great mix to an already eclectic line up. The park has announced the additions of Chris Young, musical legends, Goo Goo Dolls and Latin superstars, Chino y Nacho. These top artists are added to a star-studded line-up that includes Andy Grammer, Lynyrd Skynyrd, Meat Loaf, Third Eye Blind, The All-American Rejects, O.A.R, Gente de Zona, MercyMe and many more. The Food & Wine Festival launches (or should we say lunches) on March 5th, and will run every weekend until April 24th. 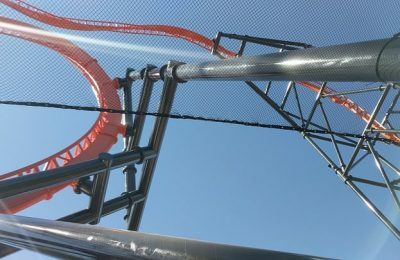 The concerts are free with theme park admission, and take place in Gwazi field. Packages are also available let that allow you to book reserved seats, and gets you a taste of the great culinary line up.